Recently, the company "Yandex" introduced a new technology called "Quick links" in their own search engine. Quick links are a string of references to sections of the site that are considered fundamental or are the headers on the main page of the site. How to install visual bookmarks in "Yandex"
Quick links is a source of additional traffic for your website. After adding some sections in the category of "quick links" in search of "Yandex" under the link to your site it will appear a number of links. As an example, you can use the same website and enter it in the search string (so you can examine the implementation of this innovation). After pressing the Enter key you will see the search results. Note the first item in the results under the title and a brief description of the website you will see several links to the official group of "Yandex" in social networks. This is the technology of "quick links". 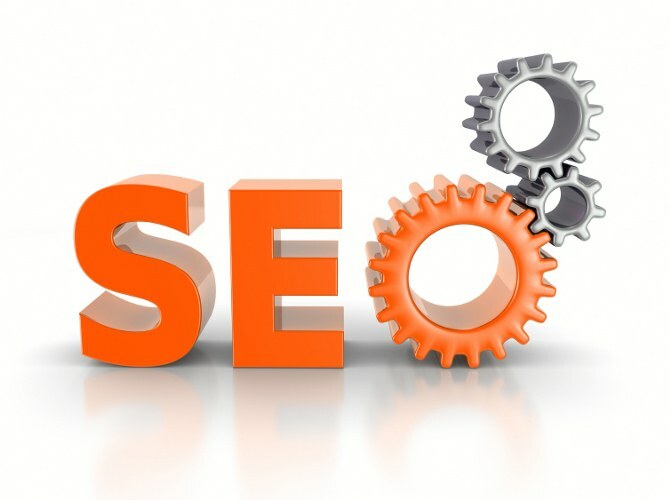 To search results for your website have become available such as links, sufficiently to properly place the partitions and give them appropriate mark. The search robot after checking the entire site will gather information about topics that are on the main page and pass them to the "Yandex" for creation "quick links". Since the service is still only gaining momentum, it is necessary to build a logical chain of the prepared materials on its website. You need to clearly distinguish between the content units which will be in their sections. Articles that are not in certain sections, can make it difficult getting your offspring into the category of sites with "quick links". It is recommended to fix the page names and then create short and succinct headlines as the place for links in the search line not so much. When creating a material focus on the insert high-quality images, which will be written all the tags, including the value of the alt attribute. Another condition adding search engines need links in the search results is the presence of identical words in the page title, the text inside the H1 tags and title. If desired, extra links can be completely excluded from extradition. To do this, go to the project page "Yandex.Webmaster" and click the left mouse button on the tab "Quick links". Here you can select one or more links, and then click "Uninstall".